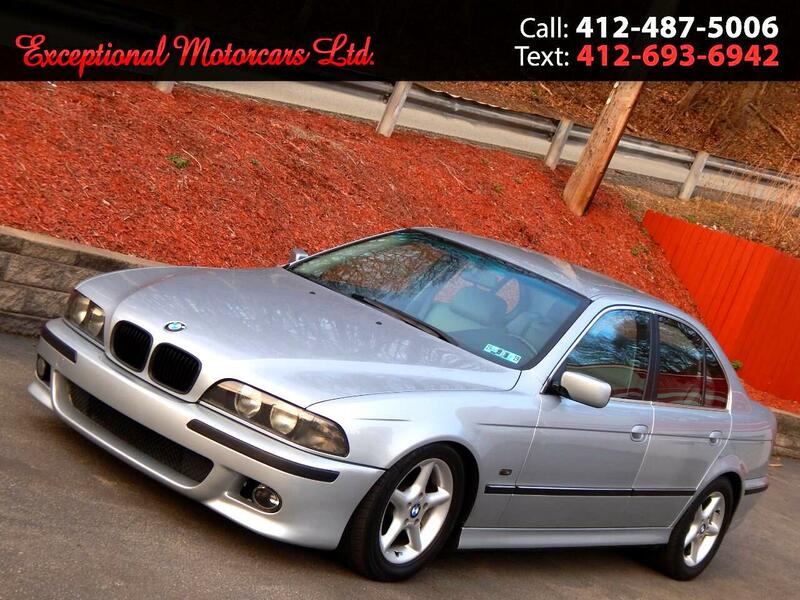 Used 1997 BMW 5 Series 528IA 4dr Sdn Auto for Sale in Glenshaw PA 15116 Exceptional Motorcars Ltd. HEATED SEATS, MEMORY SEATS, HEATED STEERING WHEEL, DUAL CLIMATE CONTROL, SUNROOF, 16 INCH ALLOY WHEELS, FOG LIGHTS, WOODGRAIN INTERIOR, STEERING WHEEL CONTROLS, CRUISE CONTROL, VERY CLEAN AND WELL MAINTAINED, NEW PA INSPECTION. Message: Thought you might be interested in this 1997 BMW 5 Series.